Totally Tiny Arcade is a game made up of remakes of popular arcade games like space invaders and Pacman. 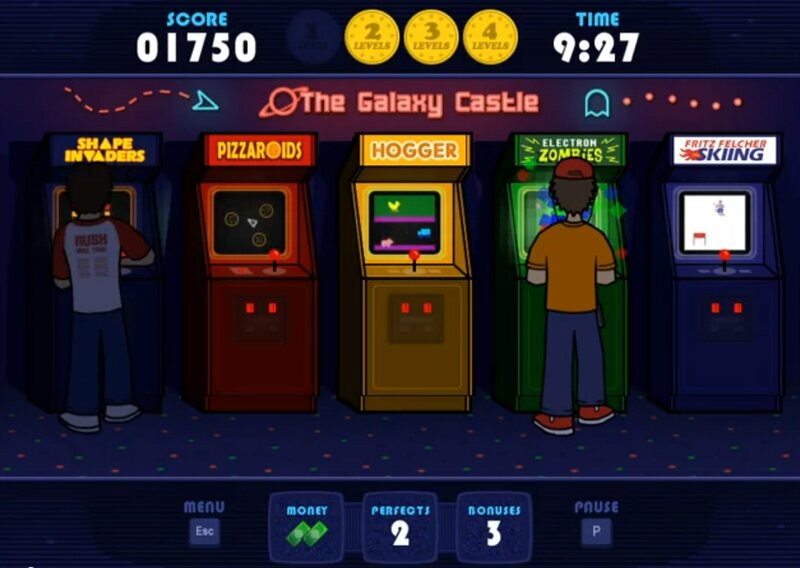 The main objective of the game is to race through as many arcade games as possible within the time limit you have and gain the most points you can overall. The remade arcade doesn’t look as detailed or visually interesting in some cases as the original counterpart does. But that doesn't make it bad; you can still have fun playing all these remakes. 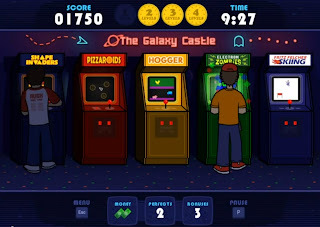 While this review is short, it's definitely a fun game that compiles most old popular arcade games into one for you to easily play. If you like the old arcade you'd definitely love this, if you're not into the old arcade but want to see how many of them compare to modern games, this is a somewhat good representation.